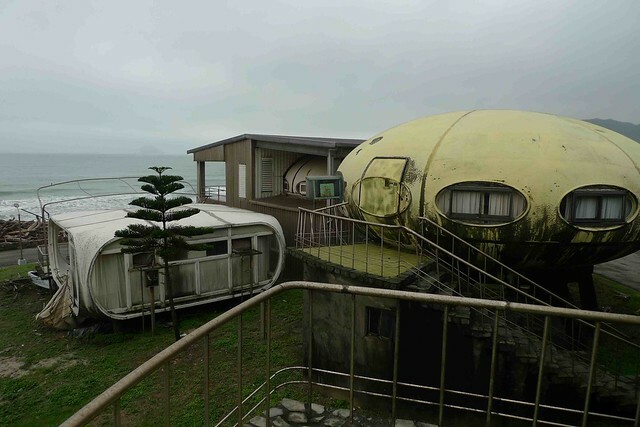 Regular visitors to Voices of East Anglia may be thinking – They’ve featured an abandoned futuristic village in Taiwan before! 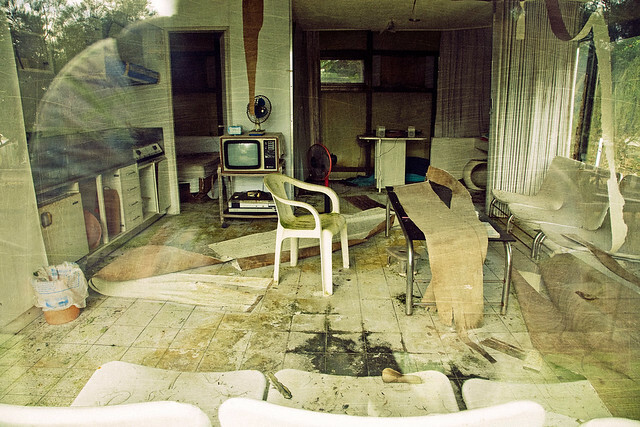 and they would be right. 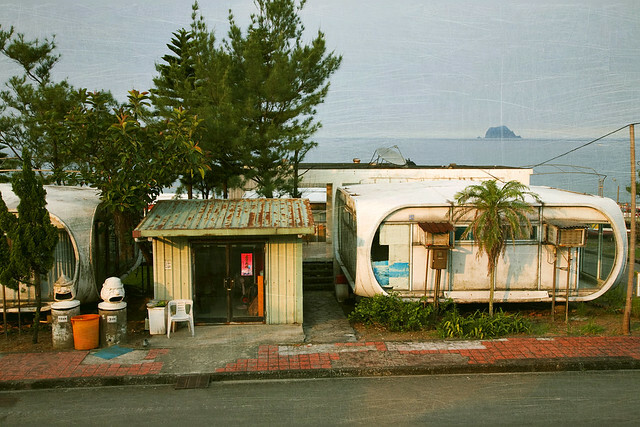 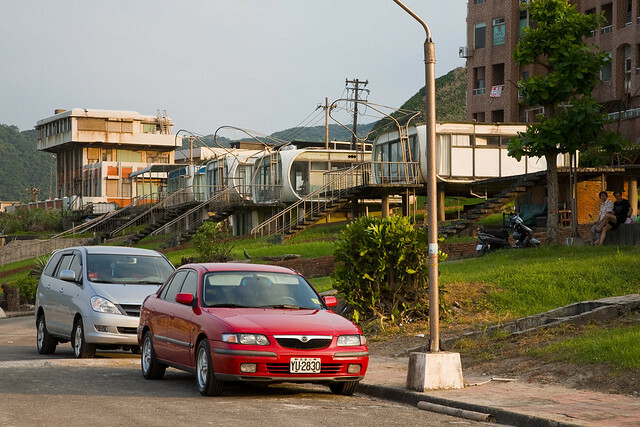 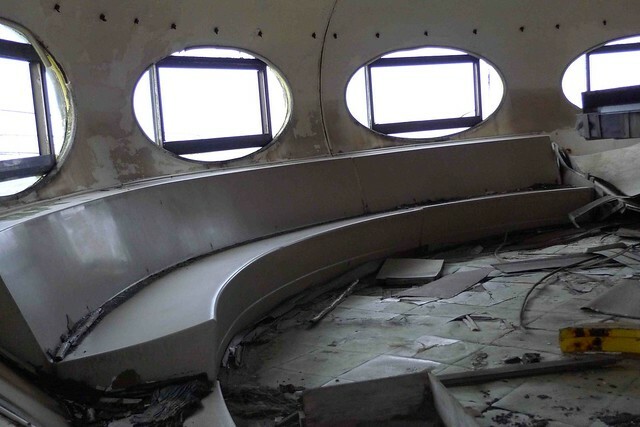 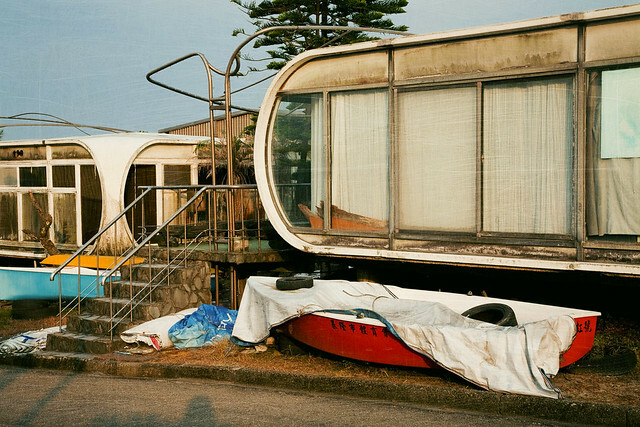 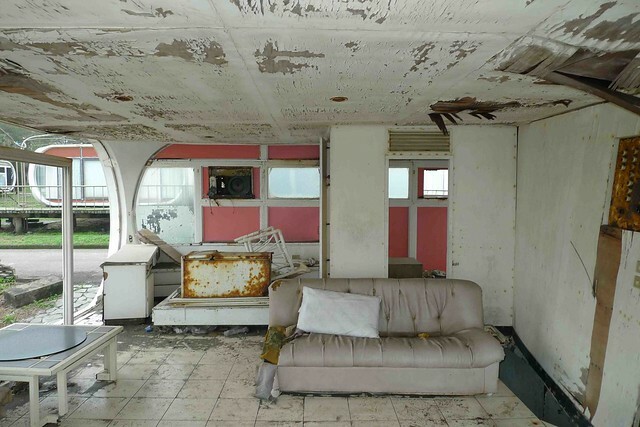 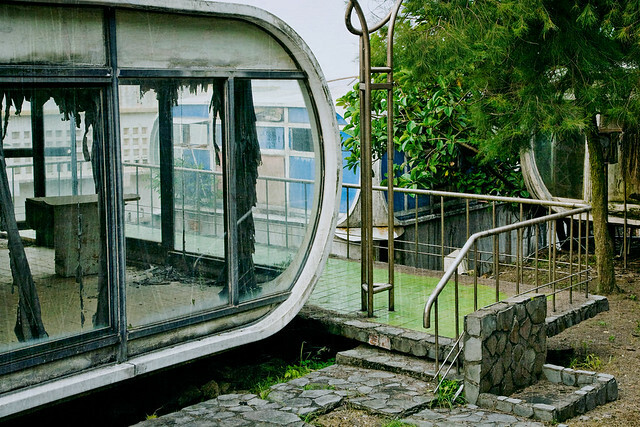 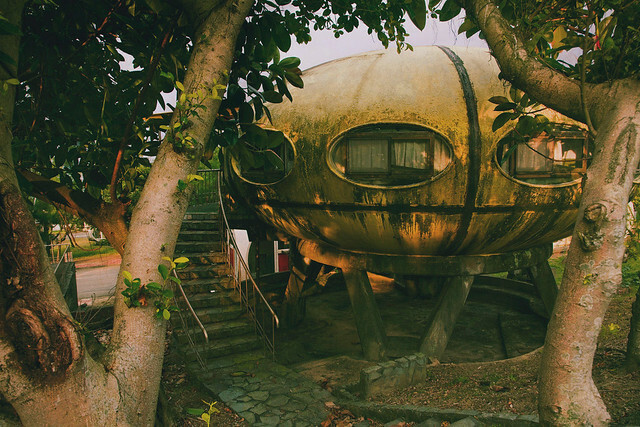 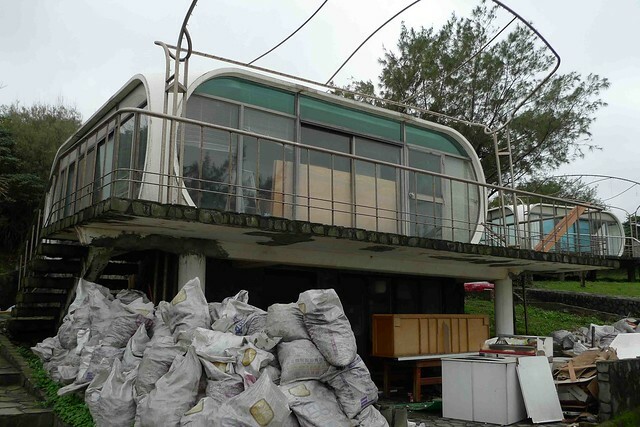 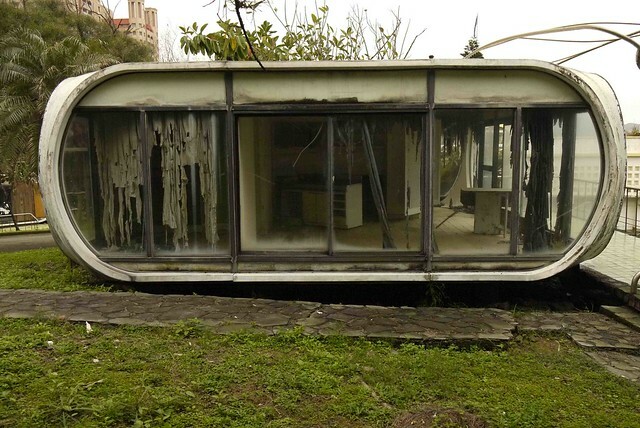 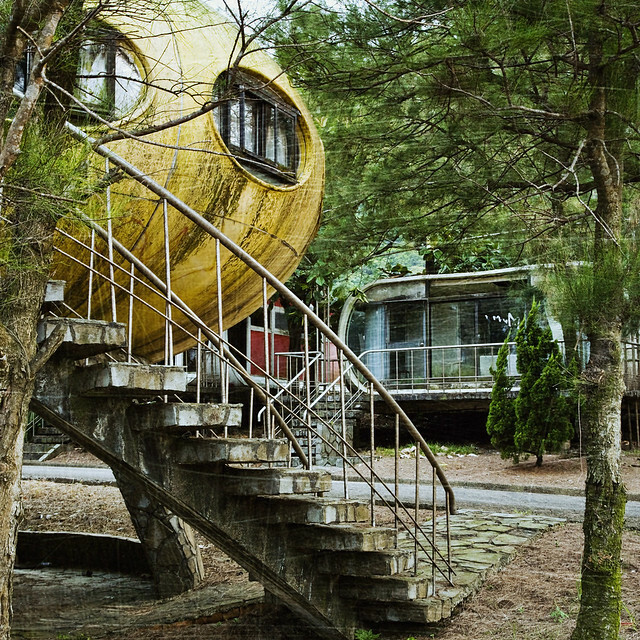 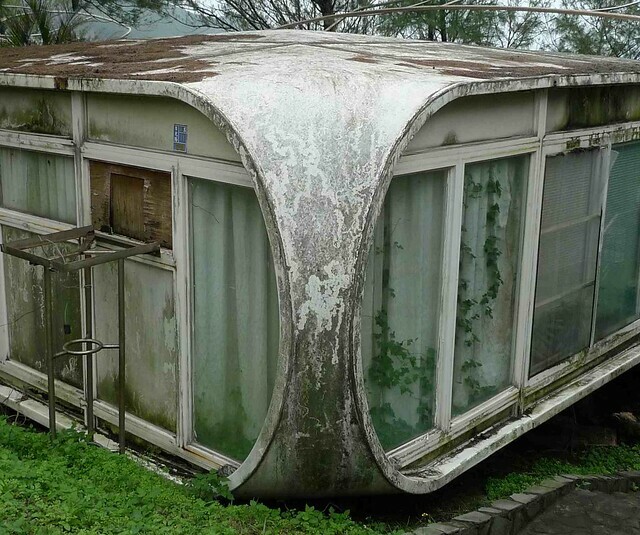 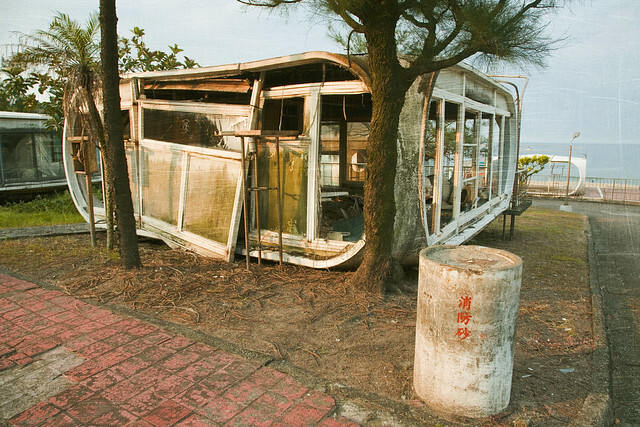 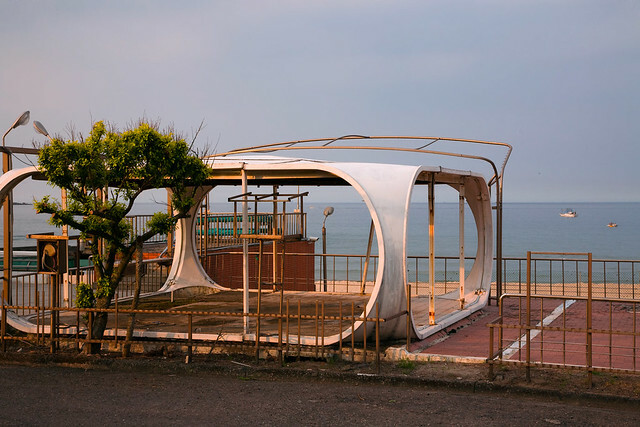 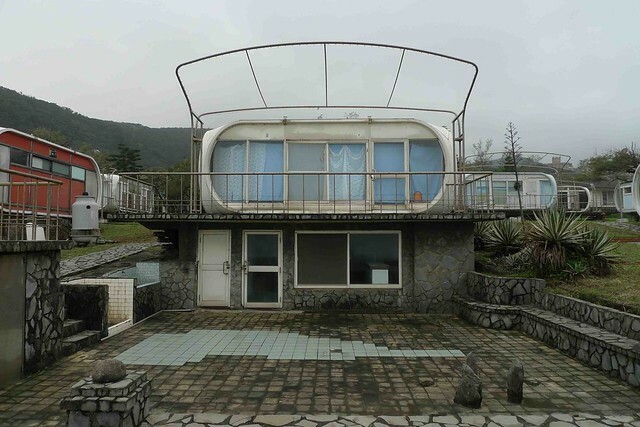 Previously we’ve posted pictures of the derelict space age San-Zhi Pod Village in Taiwan. 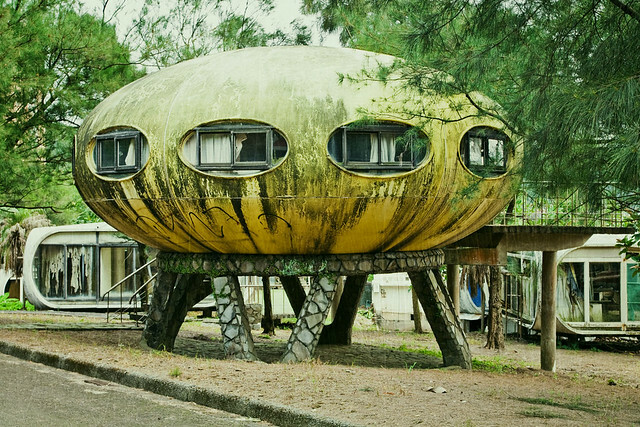 However, we have stumbled across another collection of vacant futuristic property pictures for your viewing pleasure. 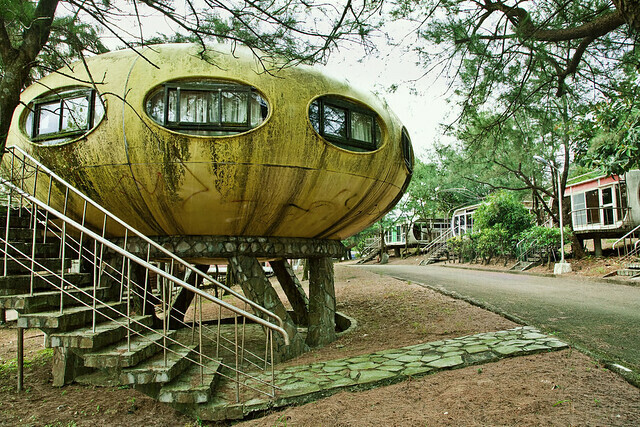 This abandoned complex is made up of two types of futuristic homes, the UFO style Futuro and the curved rectangular house called the Venturo. 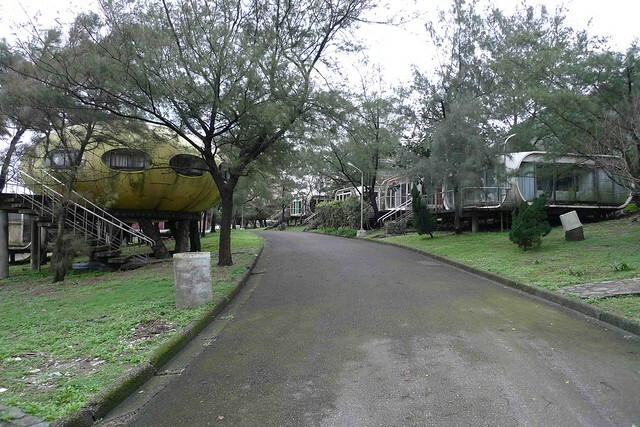 They are located in Wanli on the Northern coast of the country. 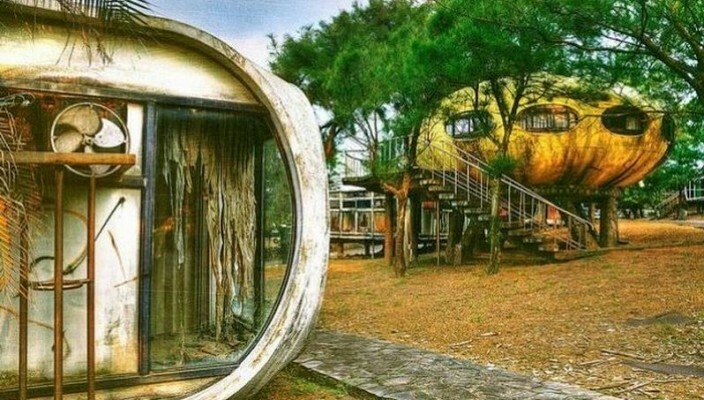 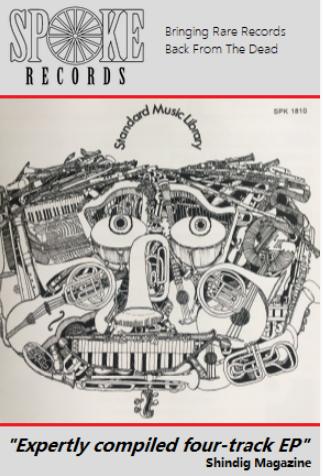 We’ve had a search around the Internet to find out how the houses came to be built, however there doesn’t seem to be any information or history. 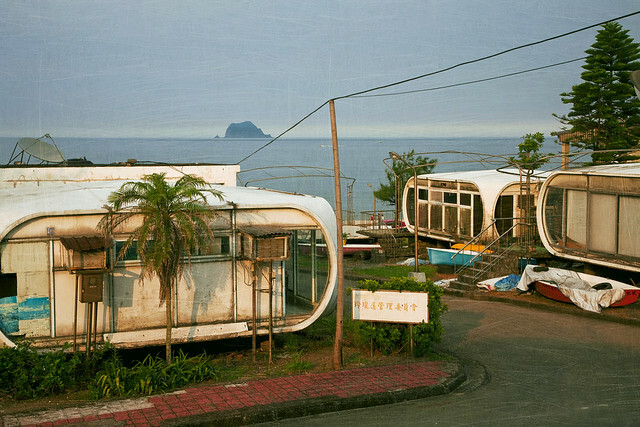 One theory is that they were built along the coast as holiday homes, which seems quite plausible. 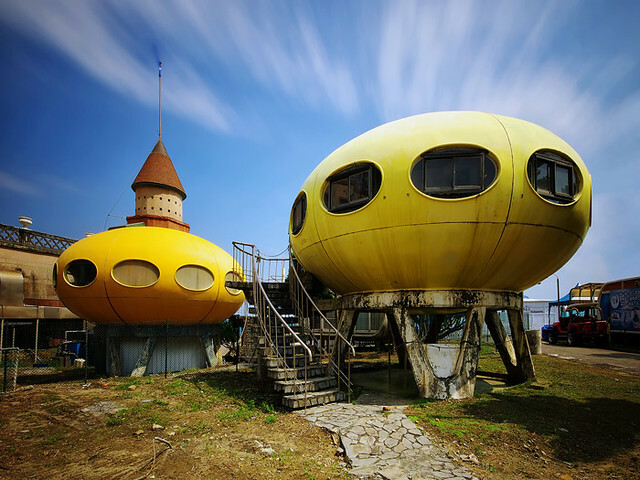 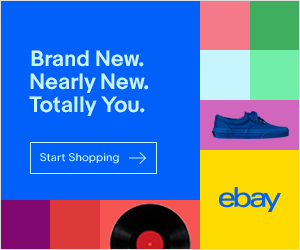 In fact it’s so believable that we can even imagine the advertising slogan – Sea, Sand, Sunshine and Sci-fi.